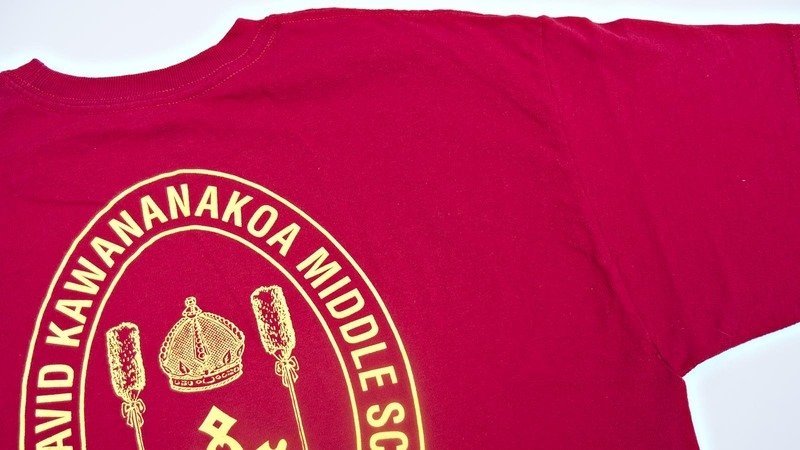 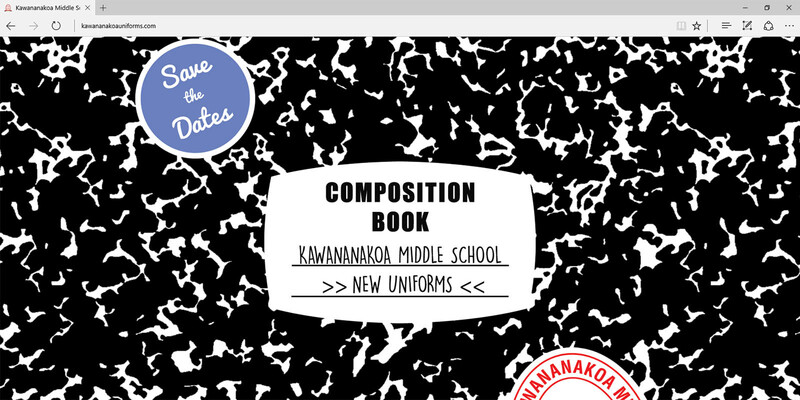 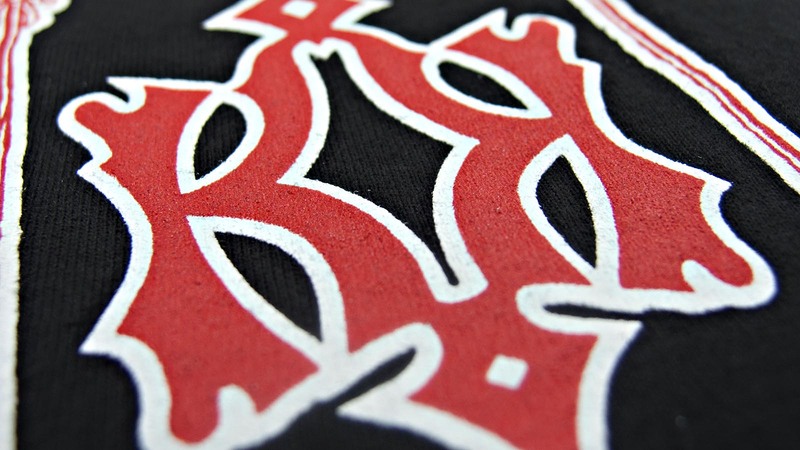 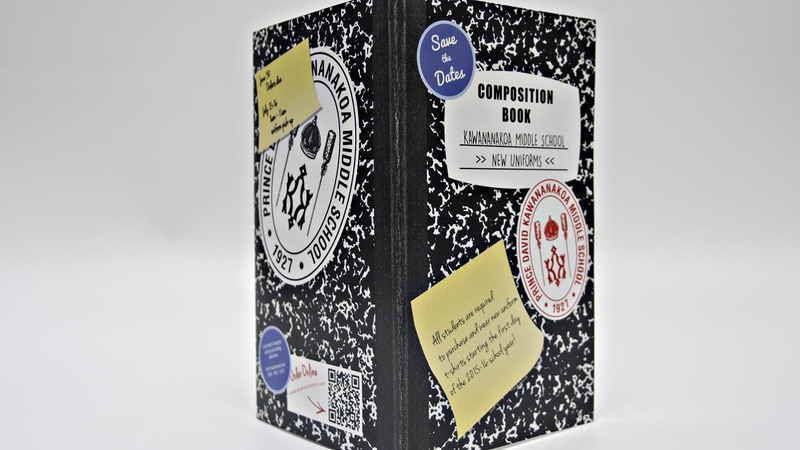 The work for Kawananakoa Middle School went beyond screen printing. 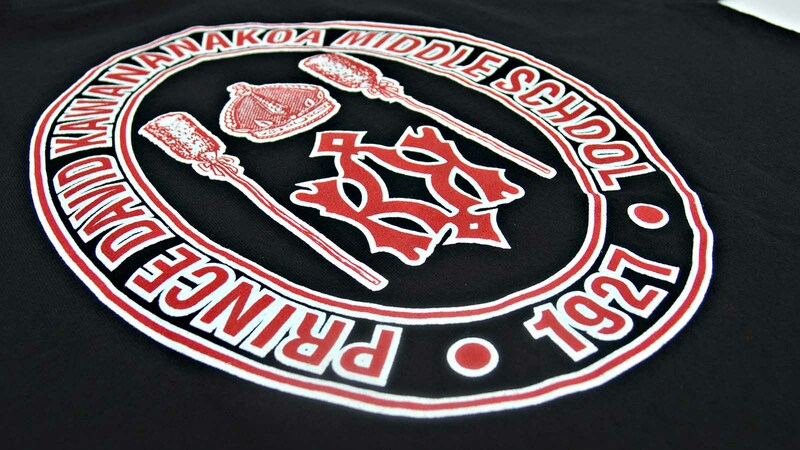 School officials wanted a vendor who could print thousands of shirts and provide solutions for selling and distributing the shirts online and in-person. 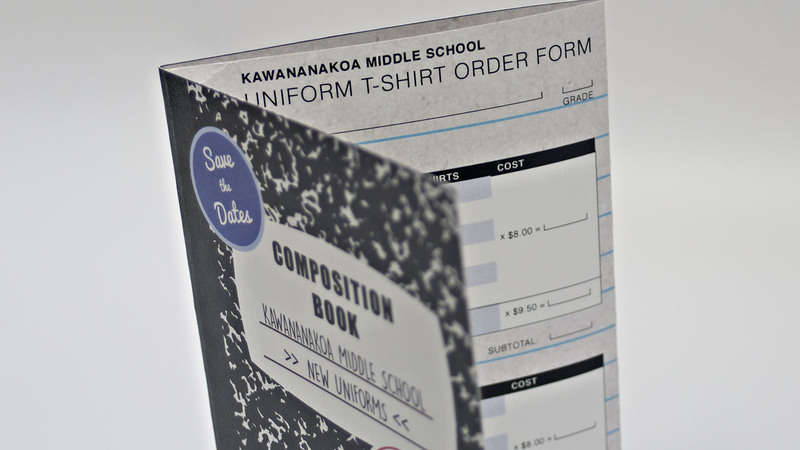 The scope of this project included graphic design, web design, screen printing, digital printing, signage, sales, and e-commerce.